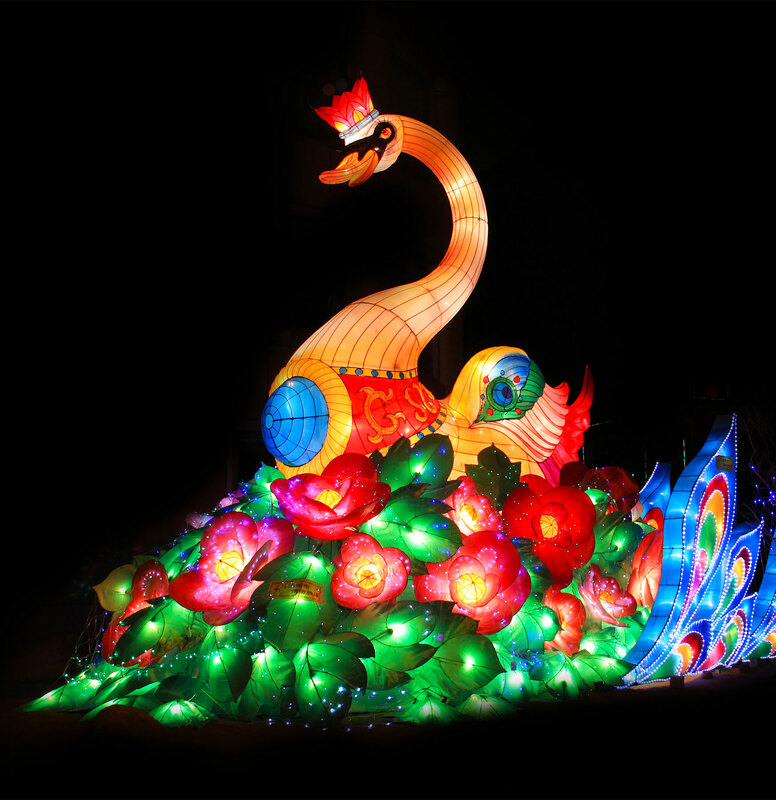 HSIHO Illumination Entertainment is an innovative and talented company capable of producing immersive, thrilling, and memorable lantern festival experience in the attractions Industry. We believe the fusion of modern technology and the old traditional lantern craftsmanship creates an unequalled level of interaction between the attraction owners and their guests. We work with partners from around the world to bring the most immersive lantern festival experience to guests worldwide.